Flying over 2,200 miles unescorted, this B-17 participated in America's first mission in New Guinea. Over Rabaul, the crew elected to go around for second run after a malfunction. 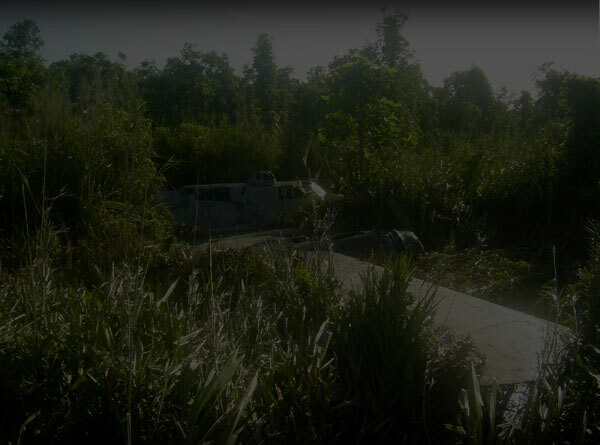 Intercepted by fighters, it force landed in a swamp in northern New Guinea. Swamp Ghost is the nickname this bomber has come to be known around the world.